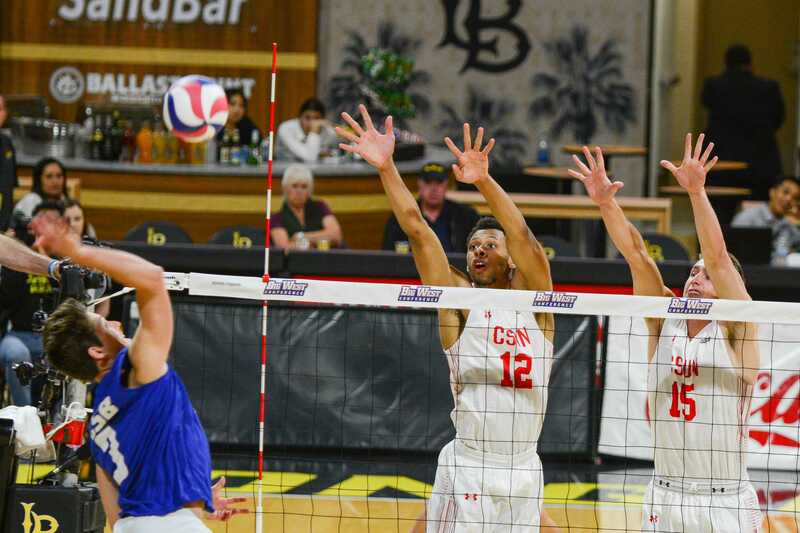 Men’s volleyball concluded their season in a frustrating loss to top ranked Long Beach State in the Big West Tournament semifinals. However the team’s 2018 campaign was one to give fans and the athletic department some hope for the future. It was an incredible year for the program. To start, the team posted its first winning season in eight years. The team finished close to the .500 mark in the last few seasons but finally got over the hump winning 16 games while losing 11 games. 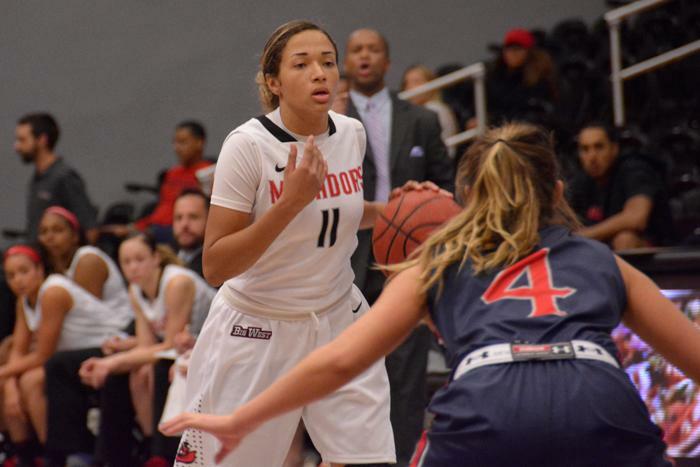 It was also apparent the Matadors competed with every team that handed them a loss this season. 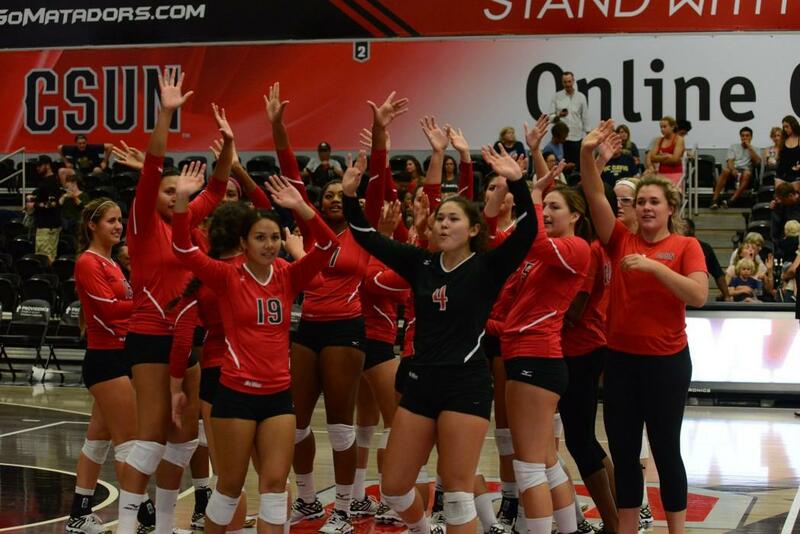 “This is the best CSUN team I have ever been on,” Captain Arvis Greene said. The Matadome proved to be a factor as the team won 10 out of 13 games at home this season. The team struggled on the road only winning two of 10 road games. The team will now lose three key players in the main rotation. Two big shoes to fill are both middle blockers Josiah Byers and Eric Chance. The two have been some of the better blockers in the conference this season and have been the top hitters percentage-wise on the team. 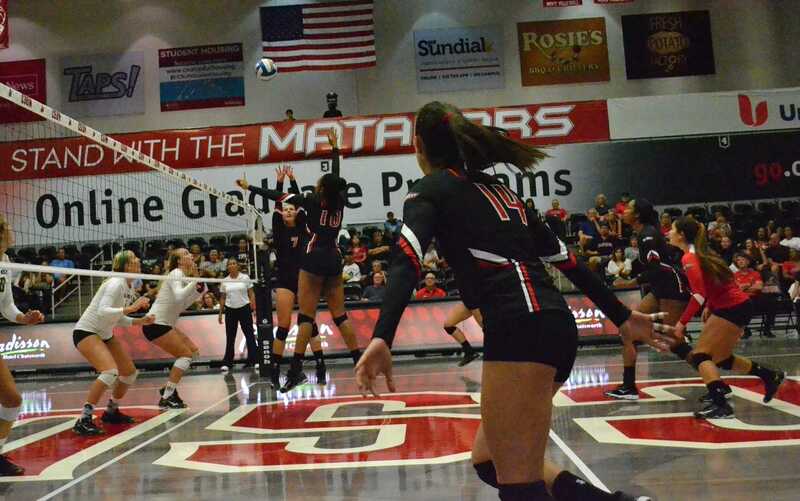 “I really hope that in the future CSUN can keep showing that their top tier and that they can play with all these other big teams,” Byers said. The team’s biggest hole will be at opposite where Arvis Greene has been one of the best at the position in the country. Greene registered 378 kills this season eclipsing his 359 kills from 2017 even after missing time this season. Greene led the NCAA this year in kills per set with 4.55 while leading the Big West in kills with 160 kills in conference games. 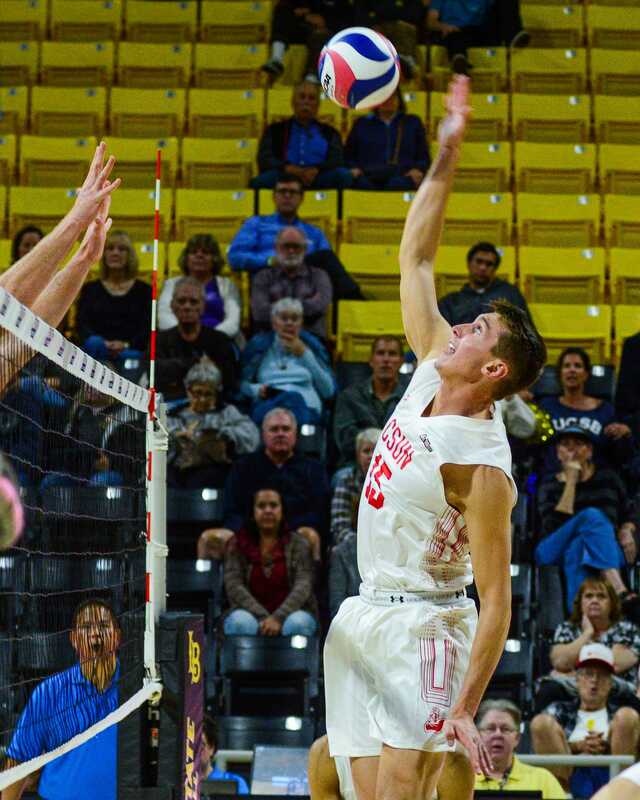 Greene, Chance and outside hitter Dimitar Kalchev were all named to the Big West First team. The upcoming 2019 campaign will be the senior years for the majority of key players returning to the team. Kalchev, setters Sam Porter and Schylar Lillethorup and libero Emmett Enriques will now enter their senior years. 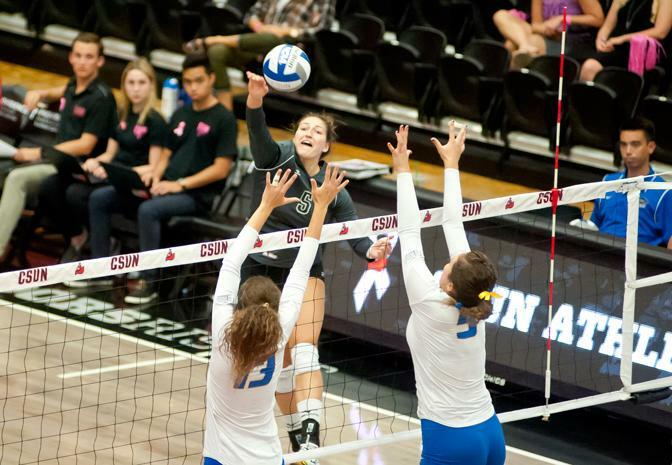 Kalchev was second to Greene in most attacking categories as well as leading the team in aces yet again this season. The Bulgarian baller will most likely be next year’s first attacking option. The other outside hitter, Maciej Ptaszynski, had a solid year making the Big West All-Freshman team. The Polish phenom became a permanent starter about a quarter into the year and tallied 141 kills. Porter carried the majority of the load at setter with Lillethorup setting on occasion. Porter showed consistency earning him the starting spot but Lillehtorup’s serving found him playing time all over the season. 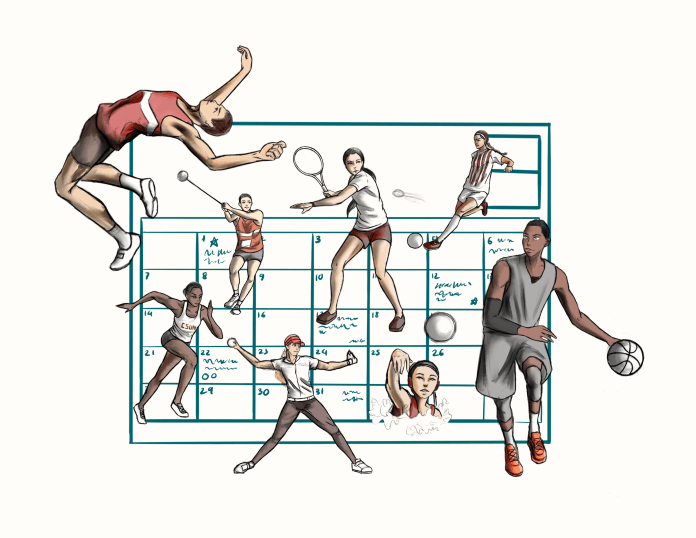 After only starting seven games the backup setter still ranked fourth on the team in aces. On the other side of the team, coach Jeff Campbell has this program on the rise and there is no telling the damage next year’s team could do. 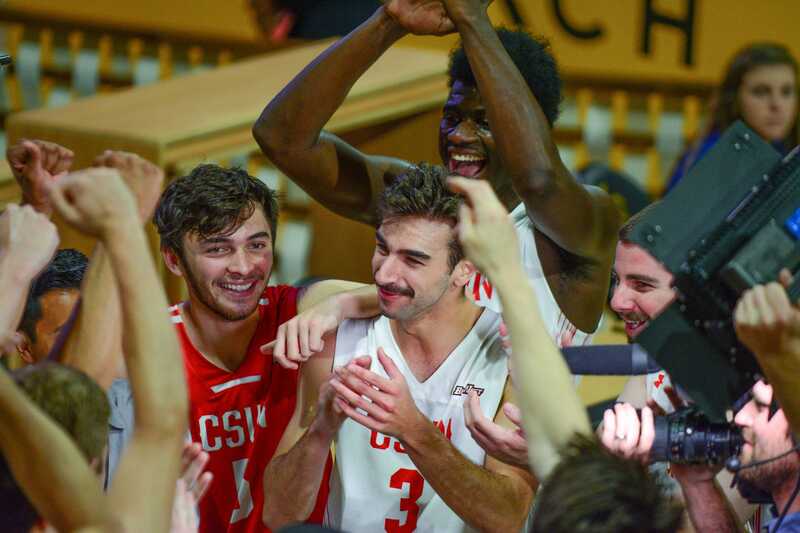 Campbell picked up his 300th win this season and remains the all time winningest coach in CSUN history. With a great coaching staff, a great returning unit and the talent withheld to the bench all of 2018 there is no telling how much damage the 2019 team can do.